I really think that L'Etoile de Martin are doing a great job and I have decided to raise funds to help them perform their work. 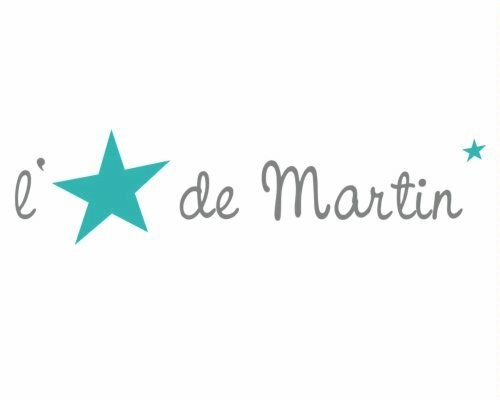 I would greatly appreciate if you could help me in my fundraising efforts by making a donation to L'Etoile de Martin or bringing awareness around my fundraising efforts. There are no small donations.